What are the health benefits (and side effects) of balsamic vinegar? 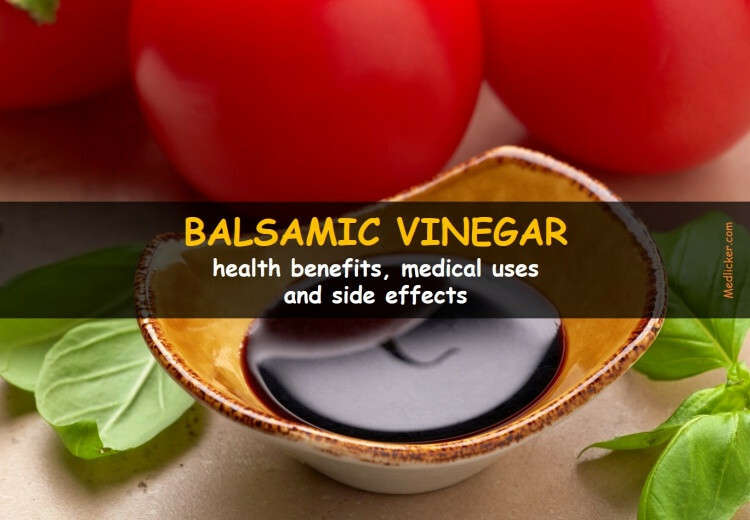 Here is our new post about the benefits, medical uses and side effects of balsamic vinegar. You will also learn about whether to use balsamic vinegar in pregnancy or not. 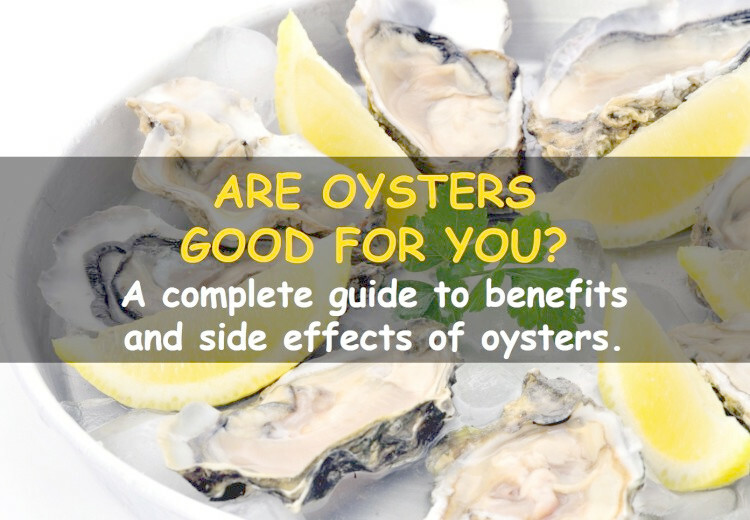 This article provides some detailed information about health benefits, side effects and possible medical uses of oysters. Find out whether oysters are good for you or not. You will also learn about various types of oysters. 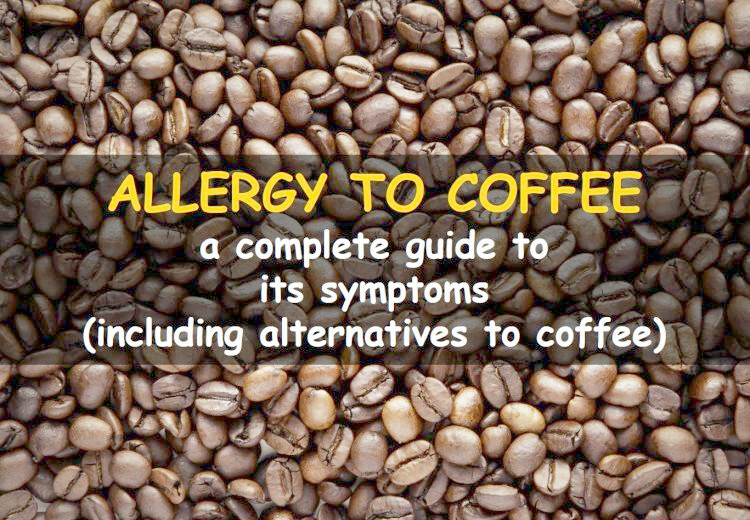 This article provides valuable and scientifically backed up information on coffee allergy, its various symptoms, such as dermatological (e.g. rash), gut (e.g. diarrhea or vomitting) and cardiopulmonary (breathing problems, blood pressure increase) manifestations. Alternatives to coffee when allergic to it are also described. Have a good read! Do you like Chai tea? Do you want to know whether it contains caffeine and other substances? 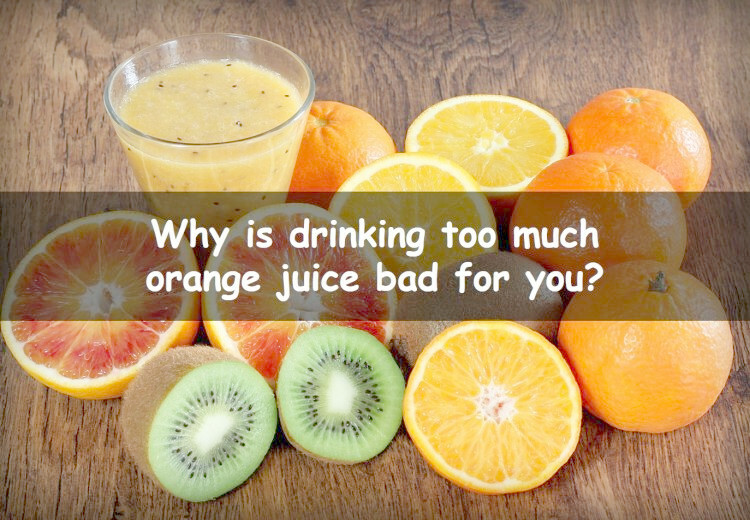 How about its health benefits and side effects. 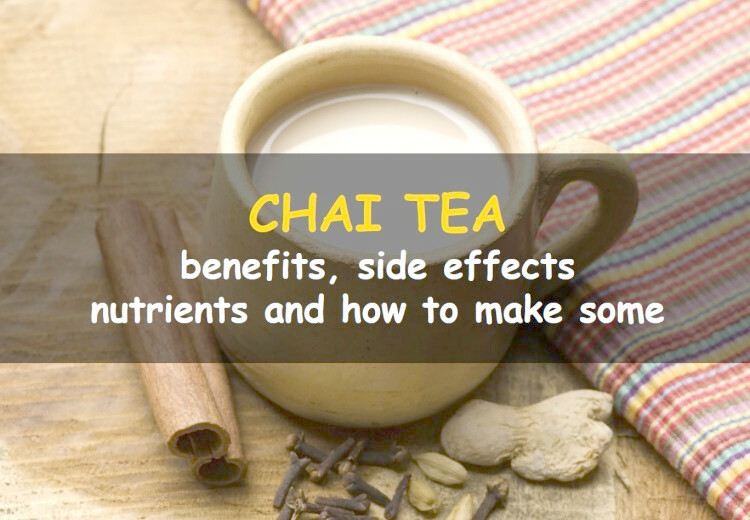 Just check out this post on Chai tea and find out about everything you want to know about it. 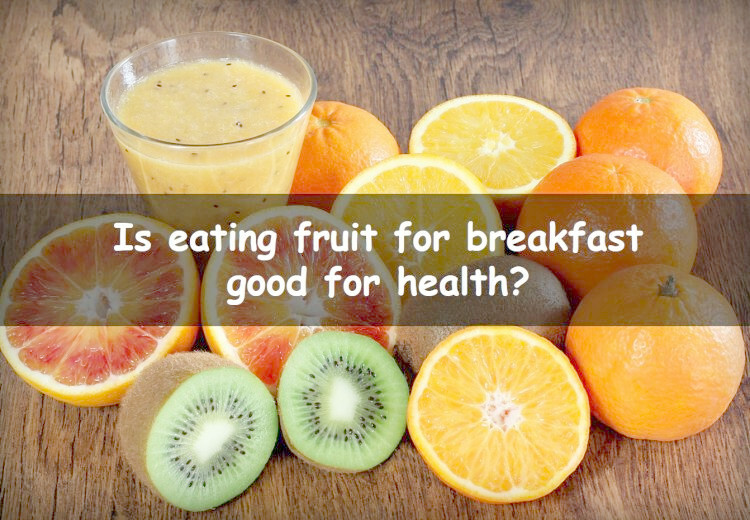 Eating fruit for breakfast: is it healthy? Breakfast is the most important meal of the day. The importance of breakfast is in the word itself, to break a fast, the morning meal helps reenergize and revitalize you after a long night’s sleep. “Early to bed and early to rise makes a man healthy, wealthy and wise”, we have all heard this phrase and we have also told this to our juniors, but we still don’t follow it. We are a generation of night-dwellers that hang on to our phones like life line and ignoring the world around us. Is it safe to eat apple seeds or are they poisonous? Check out this post to find out. 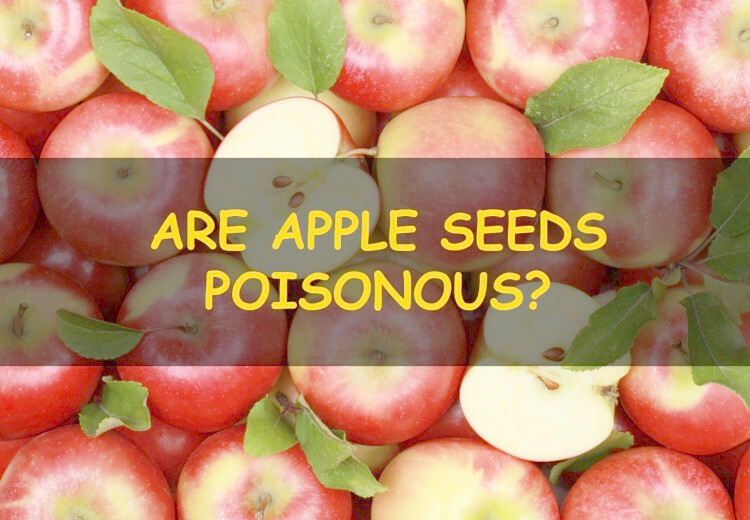 We describe various substances contained in apple seeds, which may actually be harmful if eaten in too much quantity. Benefits and side effects of Safflower Oil? Safflower oil has lots of benefits and helps in weight loss, skin care or respiratory problems. 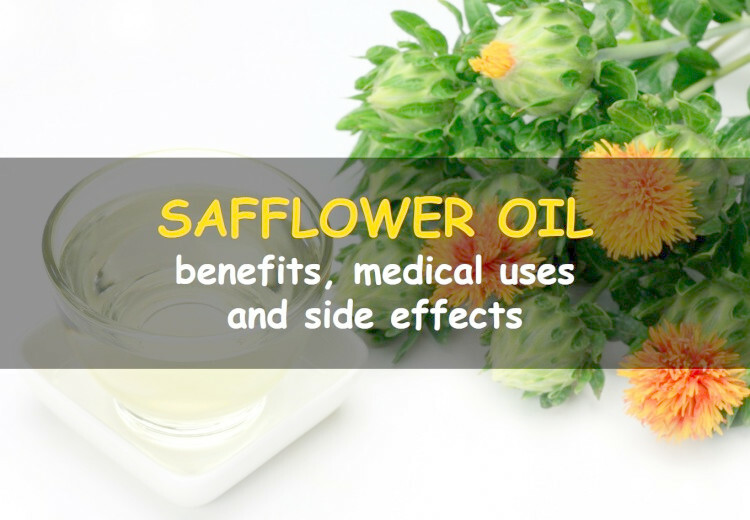 This article provides a detailed look at benefits and side effects of safflower oil with scientific explanation of why it helps and/or does harm. Hope it helps. 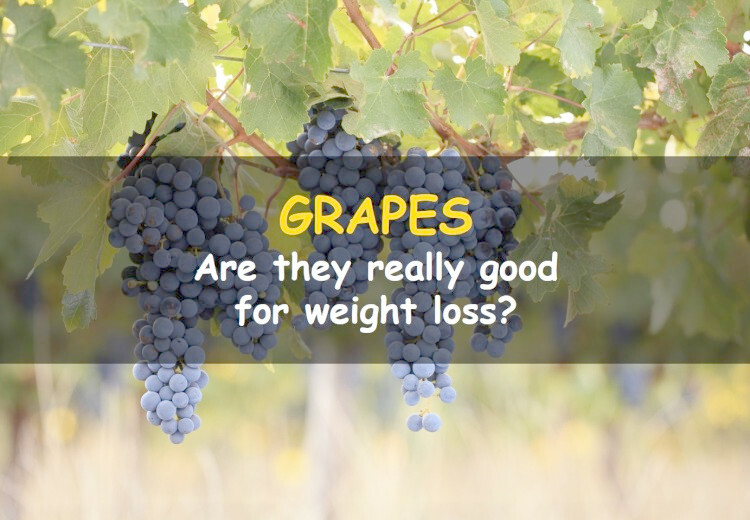 Do you want to know that whether grapes are helpful for weight loss or not? If so, then you need to check out this article as it will tell you all about grapes, the substances they contain, their benefits for weight loss and other benefits. Want to know some healthy, simple and useful tips to turn around your life in 2015 and beyond? 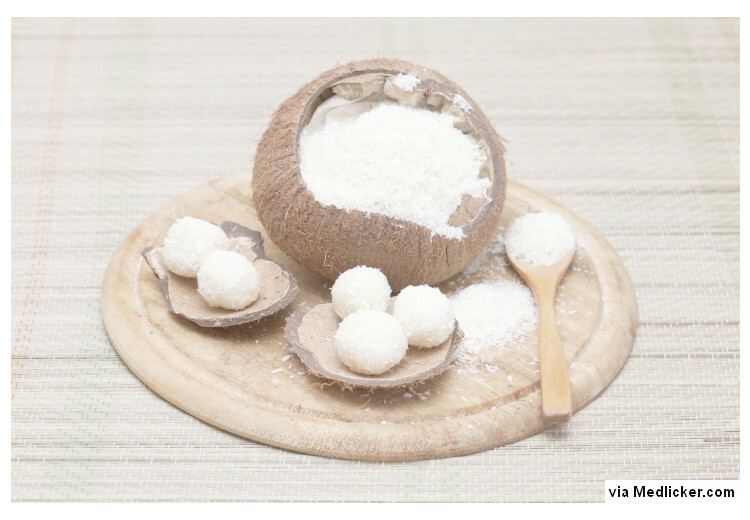 If yes, you should check out this article and discover all you need! This post contains the biggest compilation, we repeat the biggest compilation, on the web about everything you need to do to live a healthy, productive and long life. 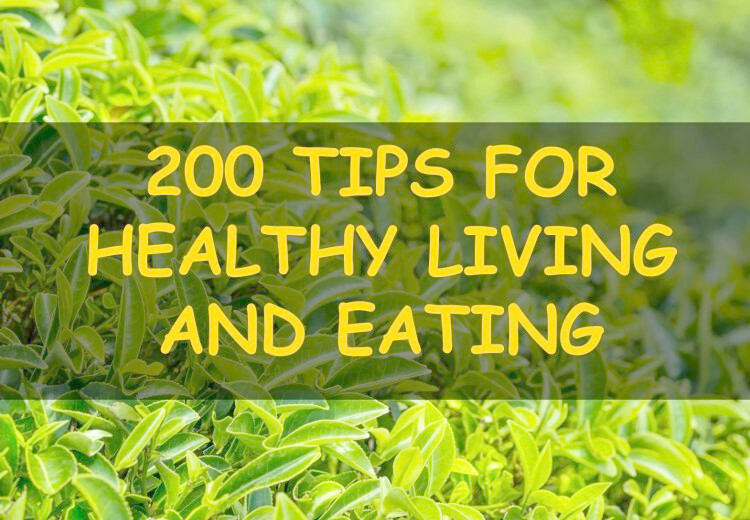 Everyone (children, adults and seniors) will find here lots of tips for healthy and active living and eating. Seaweed salad, which is also known as hiyashiwakame and gomawakame, is one of the most popular salads sold in most of the Japanese restaurant and sushi bars. It is also used as an appetizer and as a garnish. 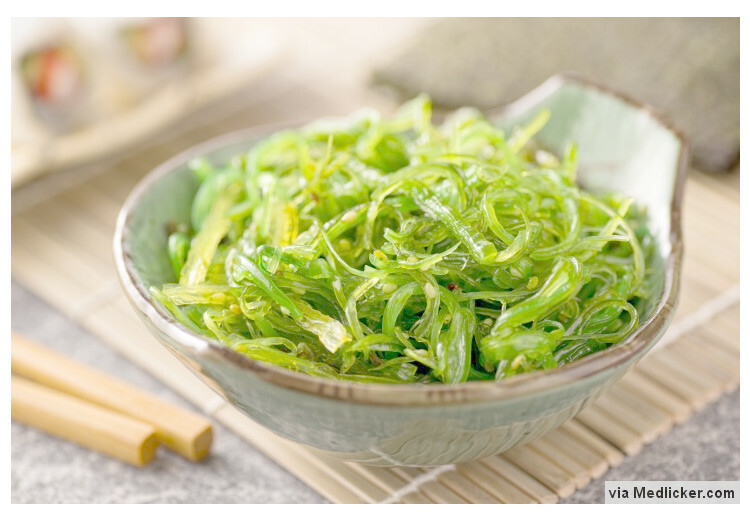 You can incorporate seaweed into your diet in different ways like eating it plain, season it as a snack and you can also add it to your meals as a side dish. Although it is quire nutritious on its own, but the final nutrition value depends on the ingredients you add in it as well.